Facebook-owned WhatsApp is removing at least two million accounts each month for bulk or automated behaviour and over 75 percent of those without recent user reports. According to the company, these efforts are particularly important during elections where certain groups may attempt to send messages at scale. 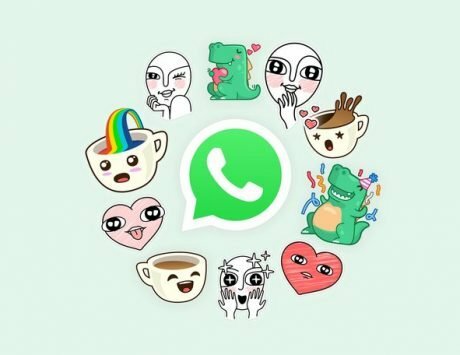 “While there are many actors trying to abuse the free service we provide, we are constantly advancing our anti-abuse operations to keep the platform safe,” WhatsApp said in a statement on Thursday. 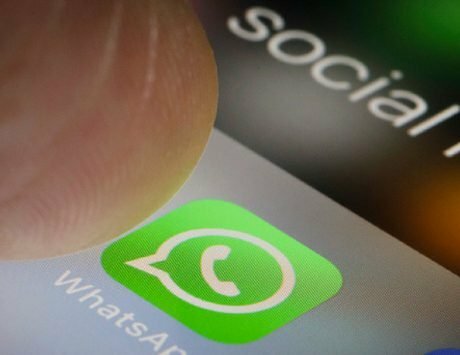 WhatsApp is banning accounts that send a high volume of messages. “We’re able to detect and ban many accounts before they register a” preventing them from sending a single message. 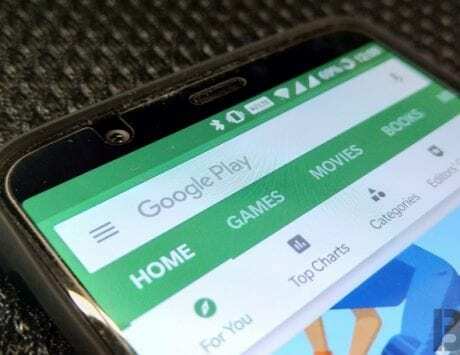 Roughly 20 percent of account bans happened at registration time,” the company informed. WhatsApp which has over 200 million users in India aims to understand the behavioral cues indicating bulk registrations. WhatsApp said it facilitated training for political parties in states that went into elections in 2018. 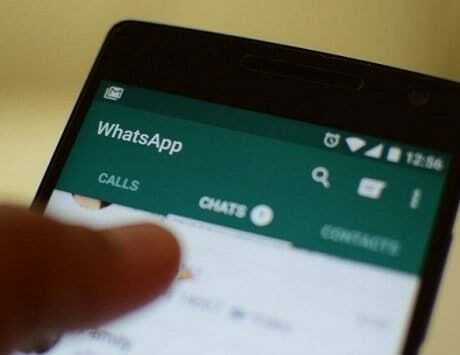 “We will expand this effort and work with the Election Commission of India in the lead up to the national election this year,” said WhatsApp. WhatsApp recently hired Abhijit Bose to lead India operations who will grow a local team that can further develop relationships with civil society and respond to the government on a timely basis. “This team will include local legal, policy and business teams that can work with our Indian partners on common goals, such as increasing financial inclusion and digital literacy across India,” it added.